Working generally within a 60 mile radius of our Hereford based workshop, we carry out many projects every year for a large variety of both main contractors and private clients. 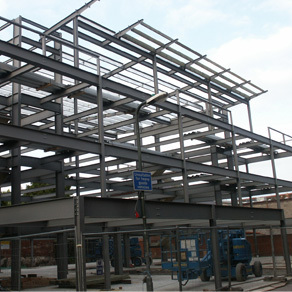 We are highly experienced specialists in structural steel frames up to 100 tons. 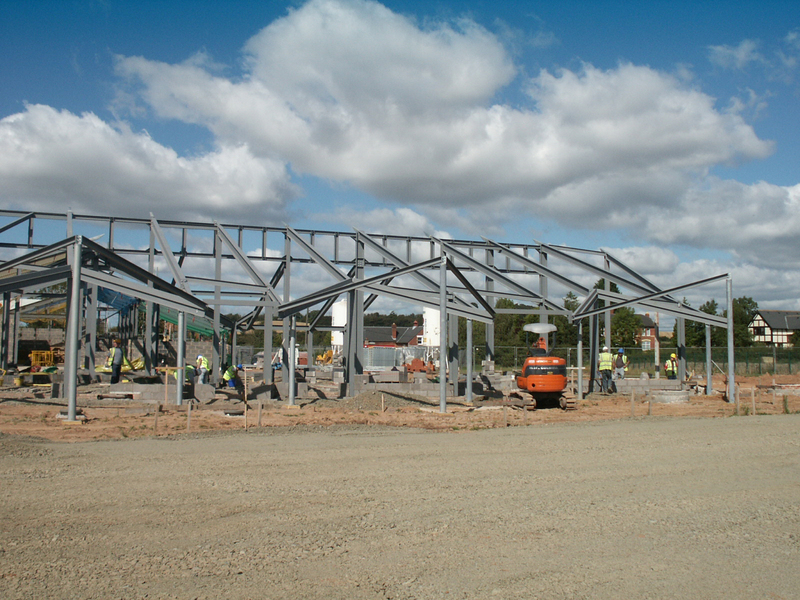 We are also able to carry out associated steelwork including staircases and sundry metalwork. The company supplies a wide range of steel products to both private and commercial markets. 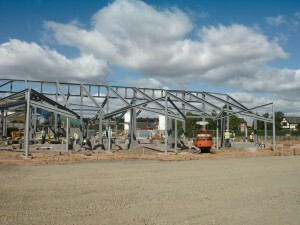 Our in-house projects include fully fabricated steel buildings etc. for the industrial and agricultural sectors. Alongside our Steel Fabrication services that we have available, we also offer a number of other services to our customers. For more information, please click the below links. Alternatively contact us with any questions that you may have.